Classic wine of the new world. With the belief that the greatest wines of the world are made in the vineyard, each small parcel of vines are carefully tended and harvested by hand, then vinified separately, fusing classic Old World techniques with innovative New World ideas. 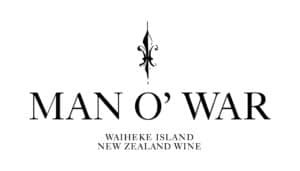 Our winemaking team is provided with the broadest possible palette from which to blend world class wines that are unique expressions of Man O’ War. Our wines are presented in two collections that represent our hallmark elegance, balance and texture.